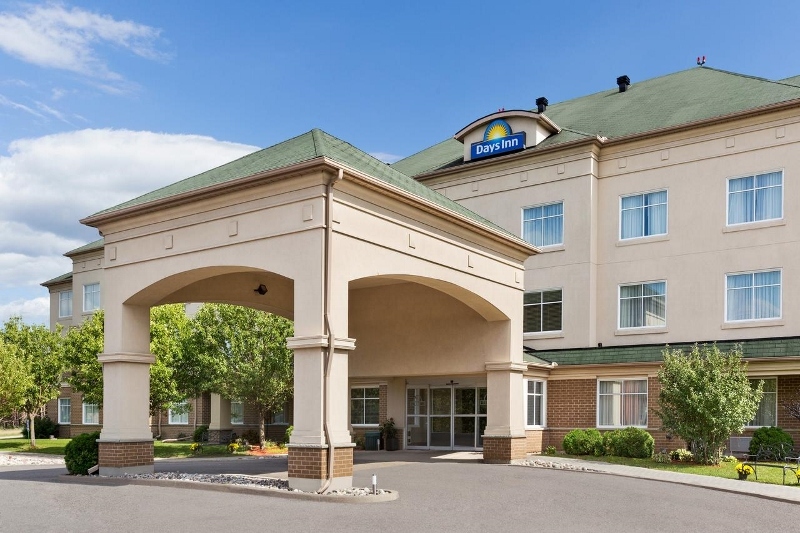 The Capitalyze conference has secured special group rates at six hotels close to the Metropolitan Bible Church for our out-of-town guests. Please contact your preferred hotel and quote the provided group reservation code. 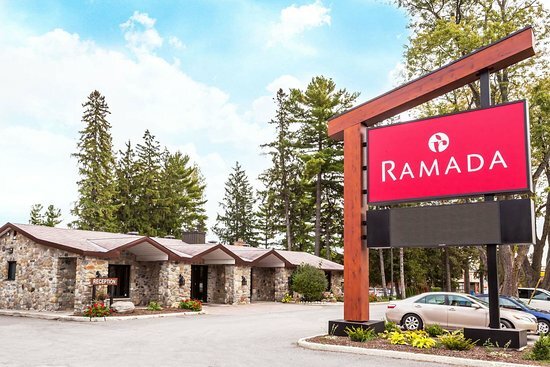 The Ramada in offers free breakfast, airport shuttle, parking and wireless. 011619ONE should be quoted when making reservations to ensure special rate. 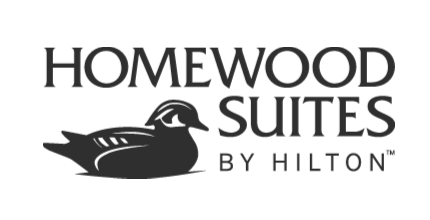 All of the rooms in our recently opened properties are suites; our standard room, the studio, includes a king bed plus pull out in the open concept space. All suites include a kitchen with a full size fridge, dishwasher & microwave as well as a cooktop. 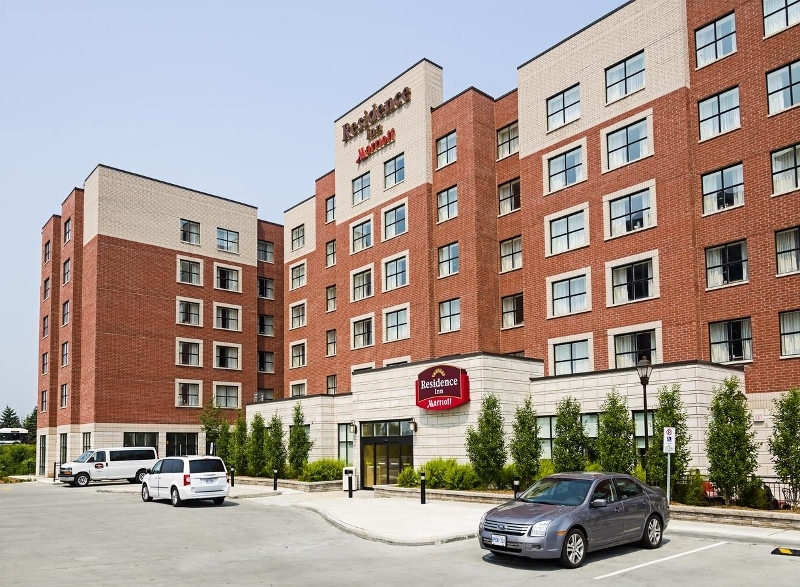 Rates also include complimentary airport shuttle weekdays between the hours of 5a-11p and weekends from 6a-11p, parking at no charge and an extensive hot breakfast buffet is included daily. Enjoy the 24 hour well-equipped fitness room & pool, as well as no charge Wi-Fi. Capitalyze group rate for guests is $169 plus taxes (HST & MAT). Code should be quoted when making reservations to ensure special rate. Offer rooms with two queen beds or one king bed, all rooms include a microwave, bar fridge and a coffee maker. 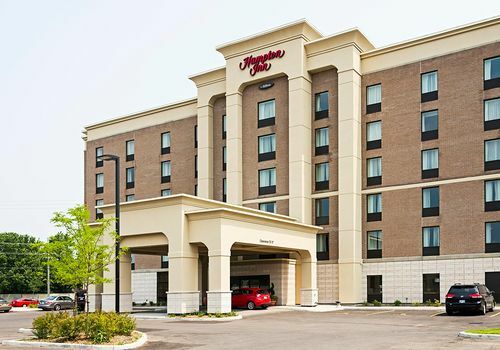 Complimentary airport shuttle weekdays between the hours of 5a-11p and weekends from 6a-11p, parking at no charge and an extensive hot breakfast buffet is included. Enjoy the 24 hour well-equipped fitness room & pool, as well as no charge Wi-Fi. Capitalyze group rate for guests is $159 plus taxes (HST & MAT). 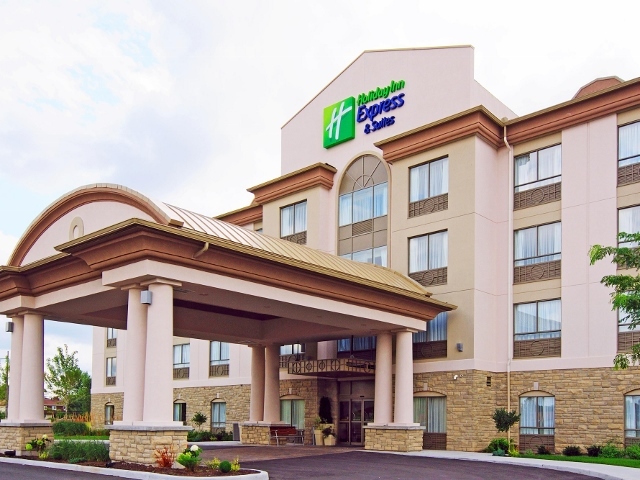 To book at the Holiday Inn Express & Suites Ottawa Airport, call the hotel directly (613-247-9500) and provide dates and block code OWM and the front desk staff will take care of the rest. c) Enter OWM in the “group code” section. Standard rooms come with two queen beds, mini-fridge, microwave, coffee maker, iron and ironing board, DVD player and free high speed internet access. Deluxe complimentary continental breakfast which includes fresh fruit, eggs, yoghurt and waffles available daily from 4:30am to 10am. Capitalyze group rate for guests is $139.95 plus taxes (HST & MAT). Reservations can be made directly with the hotel @ 1-866-468-4442, locally at 613-739-7555 or through Central Reservations @ 1-800-DAYS INN. CGCAPT should be quoted when making reservations to ensure special rate.